i promise this is my last time talking about the notebook. (ok, i don’t.) but the theater in these photos, the american theater in charleston, is the one that’s in the film when allie and noah go on their first date, and then they take a walk and lay down in the middle of the street. remember? it was so fun to be there and see it in person! after a bit of shopping, sightseeing and grabbing yummy treats from cupcake, eric and i met up with sarah and her boyfriend, ian, and his friend jeb at groucho’s deli. this girl is a sweetie! 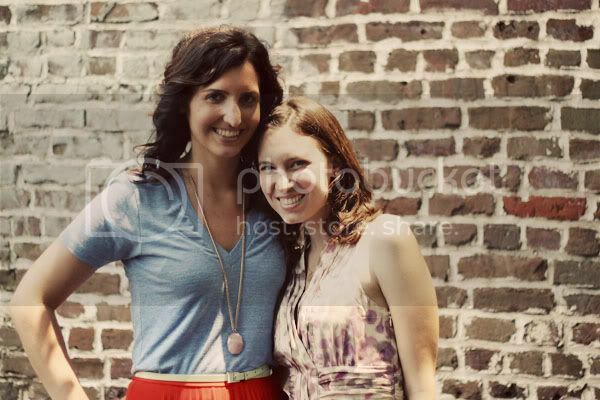 she lives in texas and i live in iowa so it was just happenstance that we were both in charleston for one common day. or, you might call it fate. this is my last outfit from our trip to charleston. being there, in a city with so much beauty and history, totally inspired me to dress romantically. and we had the best trip! you can read more about this day—and our travels home—on our family blog, words of williams.